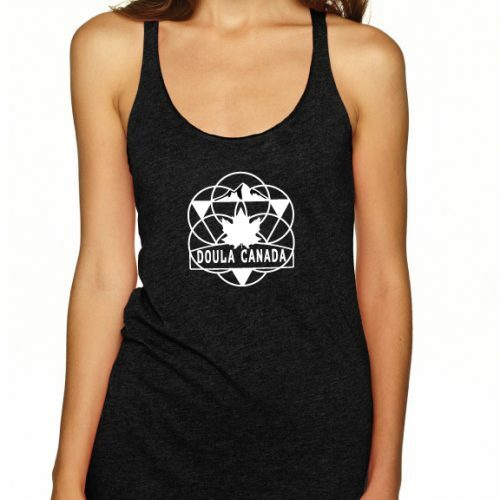 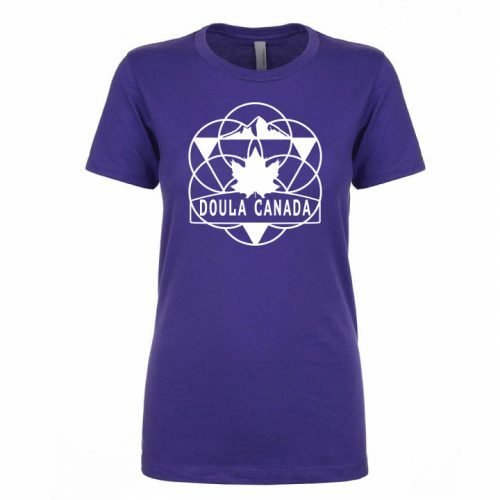 Doula in the Hoodie with featured Doula Canada circle of life emblem. 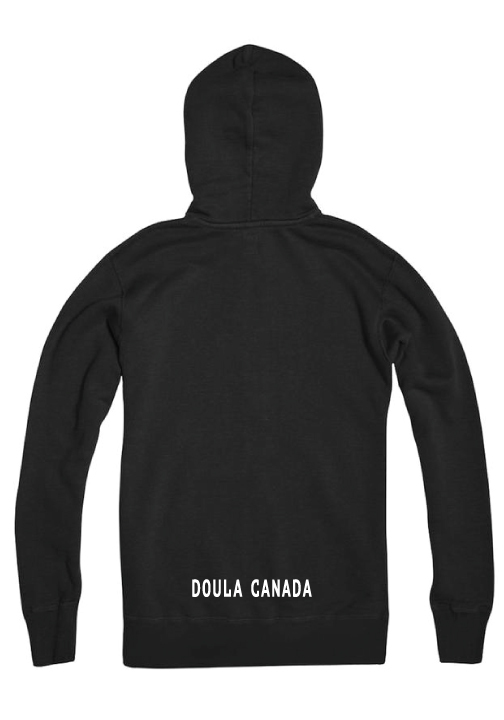 Our Doula Canada zippered hoodie is perfect for staying warm in the cooler Canadian climate, or frosty air conditioned environments you may find yourself called to in your support of clients. 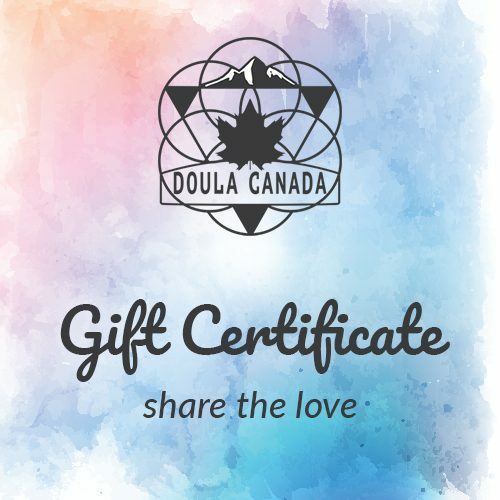 Our Circle of Life emblem rocks the front left side, while DOULA CANADA draws attention to your professional doula status on the back. 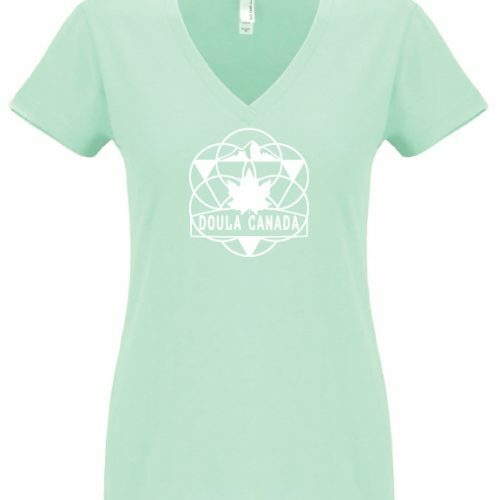 It features a hood with drawstring, long sleeves, pocket and wide ribbed waistband.